I am firing up the Changing Culture podcast again. I’ve determined that I have to be better about blogging, writing, and communicating in the coming year, so I’ve returned to putting together a podcast. In this podcast, I take a look at Taylor Swift’s “Swiftmas” and convert that into a discussion about Random Acts of Gifting, or “RAG”-ing. I also describe two different studies that look at the outcomes of subsidized health insurance, specifically physical outcomes, mental outcomes and financial outcomes. 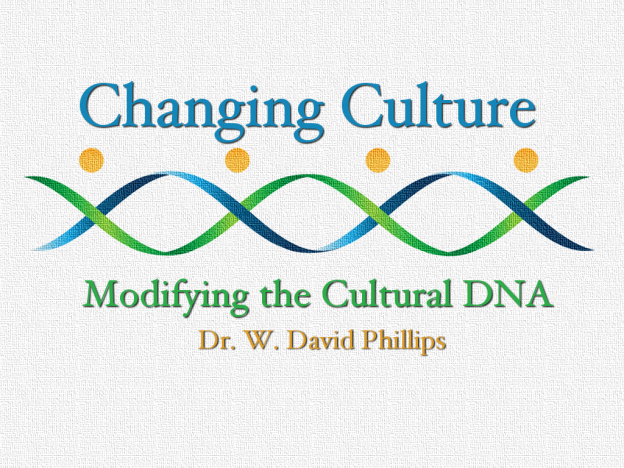 For both, I describe how churches and organizations can leverage both of these events to bring change to culture. Here’s the book I mention in the podcast, Mastering ‘Metrics: The Path from Cause to Effect. Click the image to see more about the book.